Syfy (formerly Sci-Fi Channel) is an American basic cable and satellite television channel that is owned by the NBCUniversal Cable division of NBCUniversal, a subsidiary of Comcast. 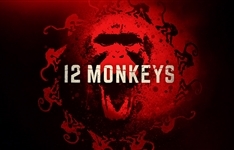 The channel features science fiction, drama, supernatural, fantasy, reality, paranormal, wrestling and horror programming. 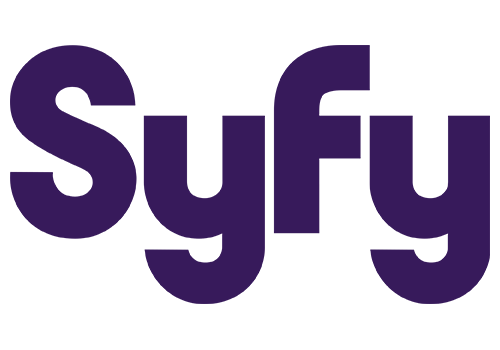 Syfy is a media destination for imagination-based entertainment focusing on original series, events, blockbuster movies, classic science fiction and fantasy programming. 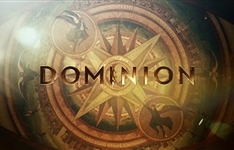 The network gained significant international attention for its very successful original miniseries and subsequent four-season series Battlestar Galactica. In addition to many awards, the United Nations invited the main cast to a retrospective and discussion. 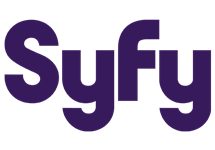 Coupled with Battlestar Galactica, Syfy gained national prominence in 2003 with the airing of Steven Spielberg Presents: Taken, which won the Emmy Award that year for best miniseries. In 2006, it also began including several non-science-fiction programs in its lineup, such as Law & Order: Special Victims Unit, ECW (changed to WWE NXT in 2010) and WCG Ultimate Gamer. Originally launched in 1992 as SCI FI Channel, and currently in more than 99 million homes, Syfy is a network of NBCUniversal. 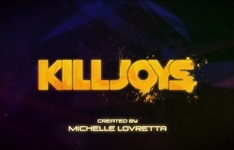 Summary: Based on the film Legion, this series follows the journey of a young soldier in the year 25 A.E. who discovers he's the unlikely saviour of humanity. Summary: Follows a fun-loving, hard living trio of interplanetary bounty hunters sworn to remain impartial as they chase deadly warrants throughout the Quad. Summary: By 2043, a virus has wiped out most of the world's population. One time traveler must journey to stop the virus from happening in the first place.